Living a Fit and Full Life: Learn All That the Bible Has Promised For You with Bible Promises to Live By for Women! Learn All That the Bible Has Promised For You with Bible Promises to Live By for Women! Learn all that the Bible has promised for you with Bible Promises to Live By for Women! 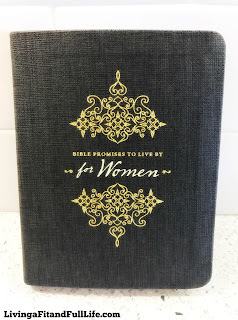 Bible Promises to Live By for Women offers more than 500 promises from God arranged alphabetically by topic for quick and easy access. 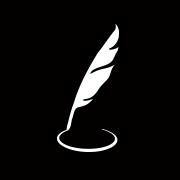 I absolutely love that this book is small in size so that I can take it with me on the go. It fits perfectly in my purse and I love how beautiful the cloth like cover is. I've been reading through this book and absolutely love learning about all the promises God has made for me. It's helping me to trust Him more than ever before and with that comes absolute peace of mind that I've never had before. My anxiety level is lower than ever and I love how great it feels to know that He is in control. It's the perfect way to learn all that the Bible has promised for you! 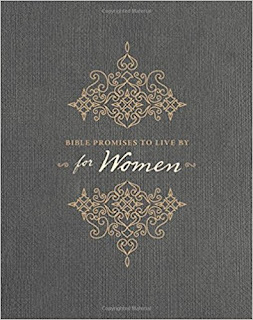 You can find Bible Promises to Live By for Women on Amazon, Barnes and Noble and other bookstores.